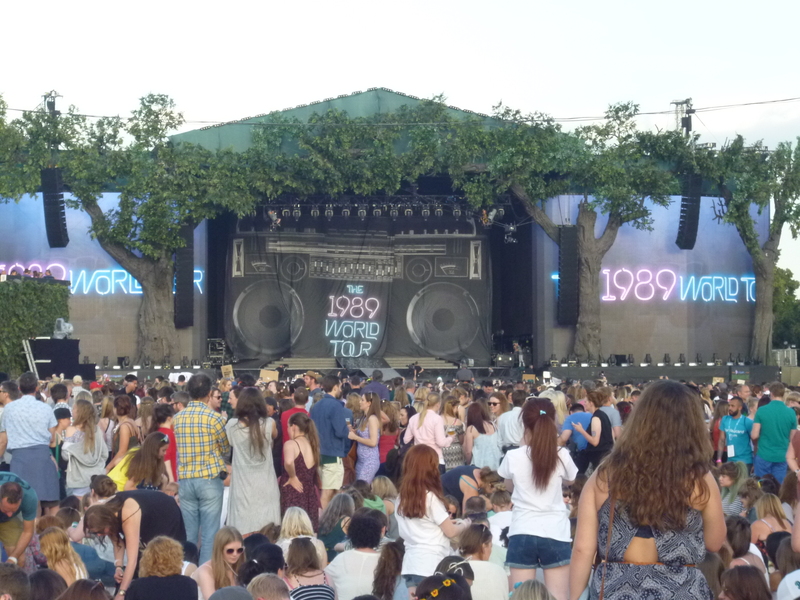 Unless you have been living in a hole this weekend, you know Taylor Swift brought the 1989 World Tour to London’s Hyde Park. 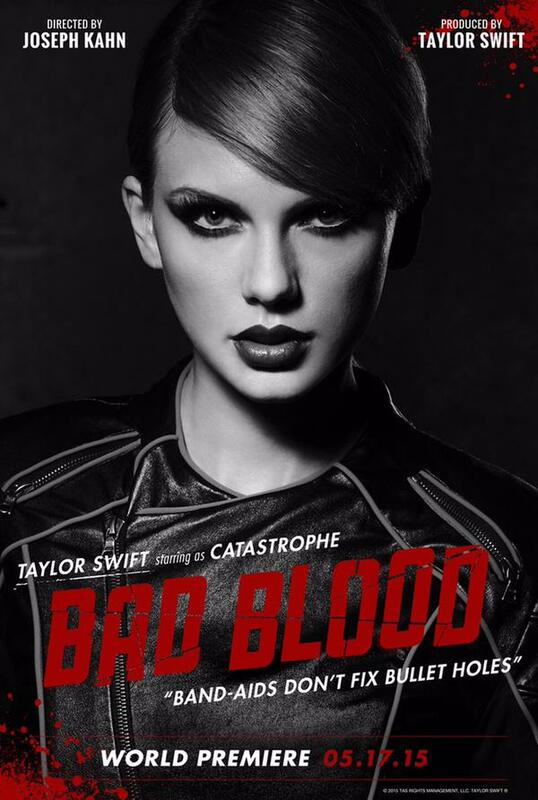 It is her biggest audience to date – 65,000 to be exact, which is a hell of a lot of peeps. And she did not let that overwhelming amount of faces affect her performance. She brought it and was so entertaining.